Fiddleheads are a delicious wild Spring vegetable, only available for two or three weeks of the year. Their short availability makes them quite expensive if you don’t want to forage for them yourself. Since fiddleheads don’t particularly store well fresh, freezing fiddleheads is a great way to store them for use later in the year. Fiddleheads are great sauteed with onions, and garlic, make a great side for grilled meats, fish, and shellfish, and are super tasty in pasta dishes! 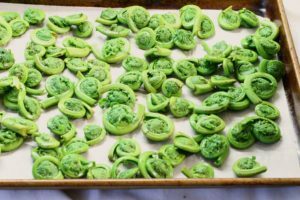 Follow these simple steps to enjoy fiddleheads year round! Some of the links in this post lead to affiliate sites through which Earth, Food, and Fire may earn a small commission should you make a purchase. For more info check the Affiliate Disclaimer. All advice, and opinions are based on observations from my own garden and experiences. 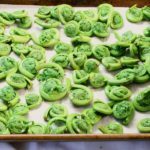 How Long Can You Keep Fiddleheads In The Fridge? Fiddleheads are the very young shoots of the Ostrich Fern, and grow across North America in wet, wild woodlands. This is of course an ideal breeding ground for bacteria, and mold, making fresh fiddleheads susceptible to rot, and spoiling quickly. 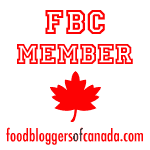 You can also pickle fiddleheads to extend their shelf life by a month or so. Freezing fiddleheads is quite easy and is in my opinion the best way to store a large batch of fiddleheads. First you’ll need to clean and trim the fiddleheads if you did not purchase them this way. This is followed by blanching them to par-cook the fiddleheads, shocking them in cold water, and finally freezing them. The blanching is done to kill any bacteria that may be present on the fern heads, and they are then shocked to immediately stop the cooking process and prevent over cooking. Shocking the fiddleheads, (or any blanched vegetable for that matter) also helps set their bright color, and keeps the vegetable looking fresher. Set a pot of water on the stove to boil over high heat You’ll want to make sure it is large enough to easily fit all the fiddleheads you plan on freezing, as well as excess water. Once the water is boiling, dump in the fiddleheads, and stir them a few times to evenly distribute them. Let the water come back to a boil, and let the fiddleheads cook for 30 seconds. 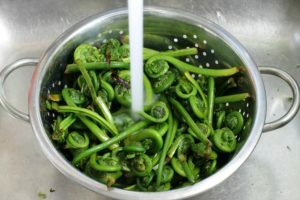 Immediately scoop out the fiddleheads and transfer them into an ice bath or run them under cold running water to stop the cooking process. When the fiddleheads have been blanched and cooled, spread them out on a clean dish towel and pat them dry. Spread the blanched fiddleheads on a cookie sheet lined with parchment, making sure they are spread out in on even layer. Place the tray in the freezer and let the fiddleheads freeze. About 30 minutes. 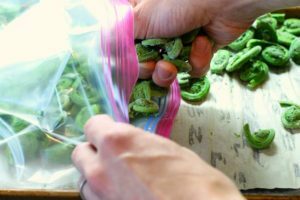 Once the fiddleheads are frozen solid, place the frozen fiddleheads in a ziploc feezer bag, or if you have the option, vacuum seal the fiddleheads. Label and date the bags. Replace the frozen fiddleheads in the freezer. They will last for up to one year. When you are ready to use your frozen fiddleheads, simply take them out of the freezer and thaw them in the fridge. Once thawed, proceed to use the fiddleheads as you would use fresh ones. Frozen and thawed fiddleheads should still be cooked for at least 6 to 8 minutes before consuming to help prevent food poisoning. Do not save and re-use leftovers. 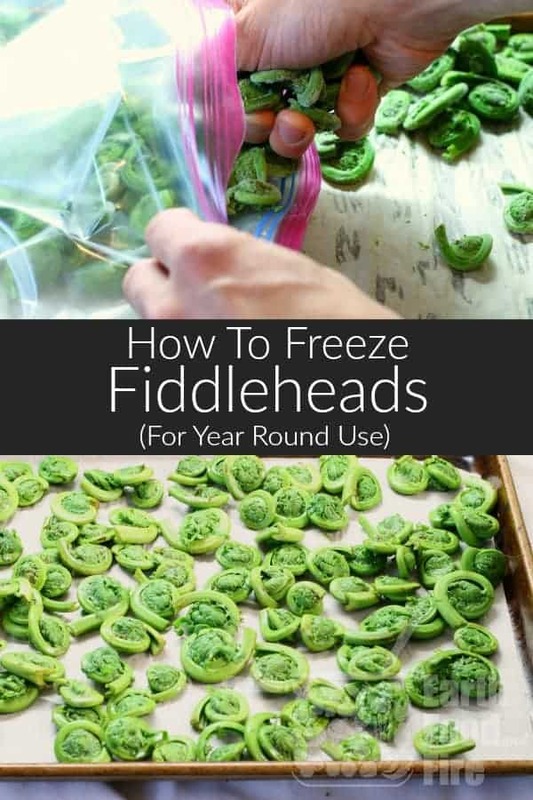 Freezing Fiddleheads is an easy and safe way to enjoy fiddleheads year round! First you'll need to clean and trim the fiddleheads if you did not purchase them this way. Spread the blanched fiddleheads on a cookie sheet lined with parchment, making sure they are spread out in an even layer. Place the frozen fiddleheads in a ziploc feezer bag, or if you have the option, vacuum seal the fiddleheads. Label and date the bags. When you are ready to use your frozen fiddleheads, simply take them out of the freezer and thaw them in the fridge. Once thawed, proceed to use the fiddleheads as you would use fresh ones.